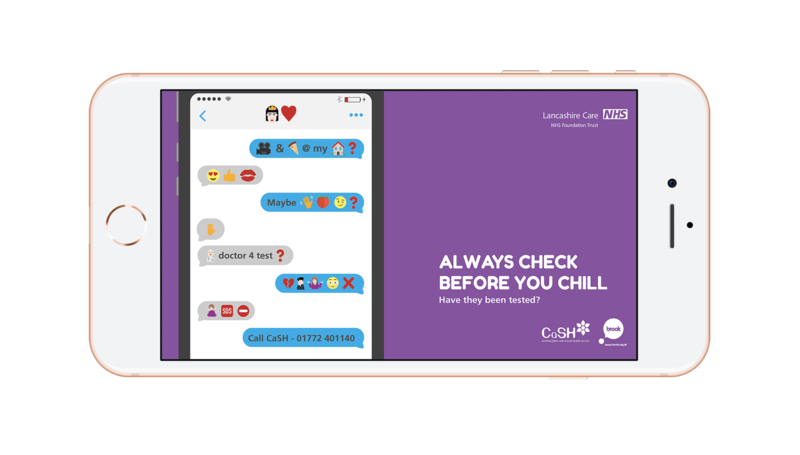 Lancashire CaSH NHS Foundation Trust approached Bluestep Solutions to create and implement a series of social media advertising campaigns that would raise awareness of their STI checks and screening services. 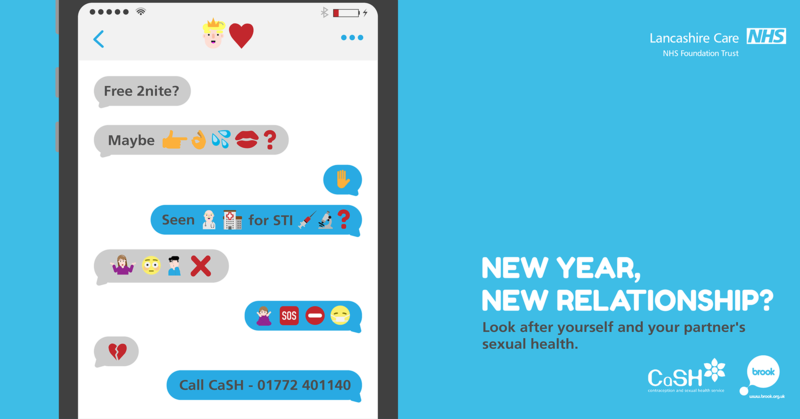 The objectives of the campaign were to drive traffic to the CaSH website, with the aim of providing the student audience with more information and increasing the uptake 18-25-year olds booking an STI test across the four regions of Lancashire. To do this, we created a series of fun, eye-catching adverts designed to appeal directly to the target audience. 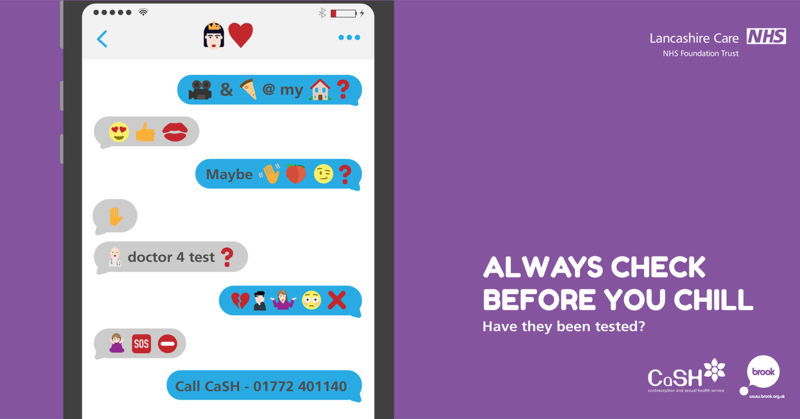 Our talented designers created some emoji-like icons to cheekily illustrate the conversation visually, paired with seasonal straplines to emphasise the message. We also included a clear CTA that would resonate and encourage people to seek further information. The campaign ran intermittently across the year, beginning in January 2017 and finishing in December 2017. 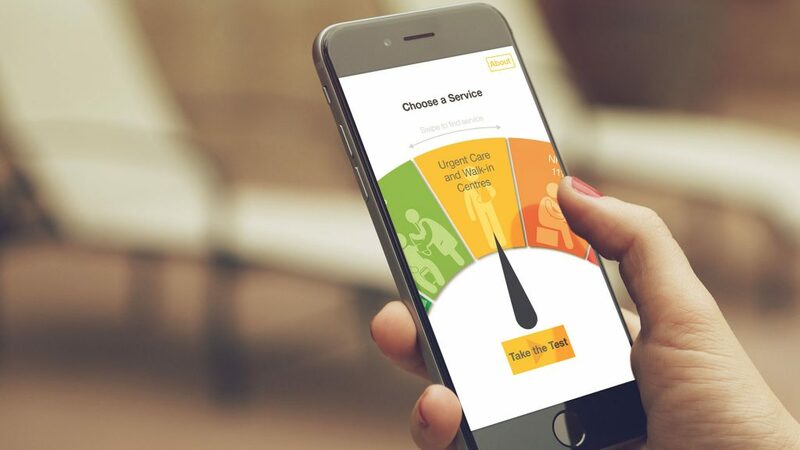 Overall, the campaign certainly achieved its objective of increasing awareness, achieving over 1 million impressions and a reach of 146,282 people. 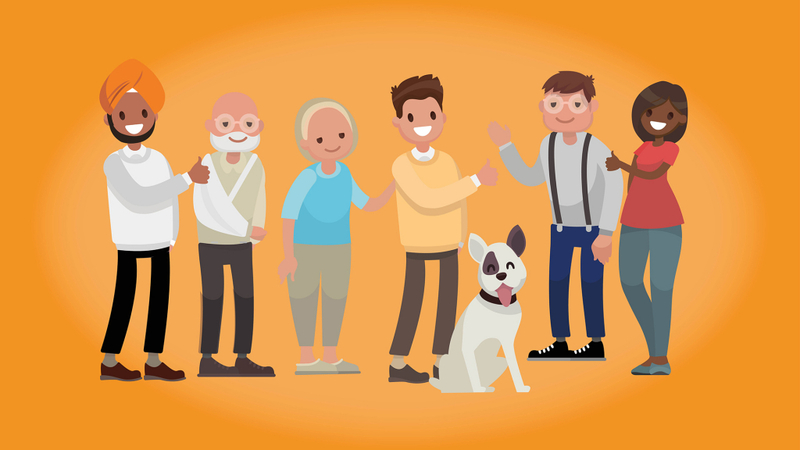 We also achieved the main objective of encouraging people to seek action, with 5,762 clicks to the landing page and this was done in a way that maximised a smaller budget with an average cost per click of just £0.51.